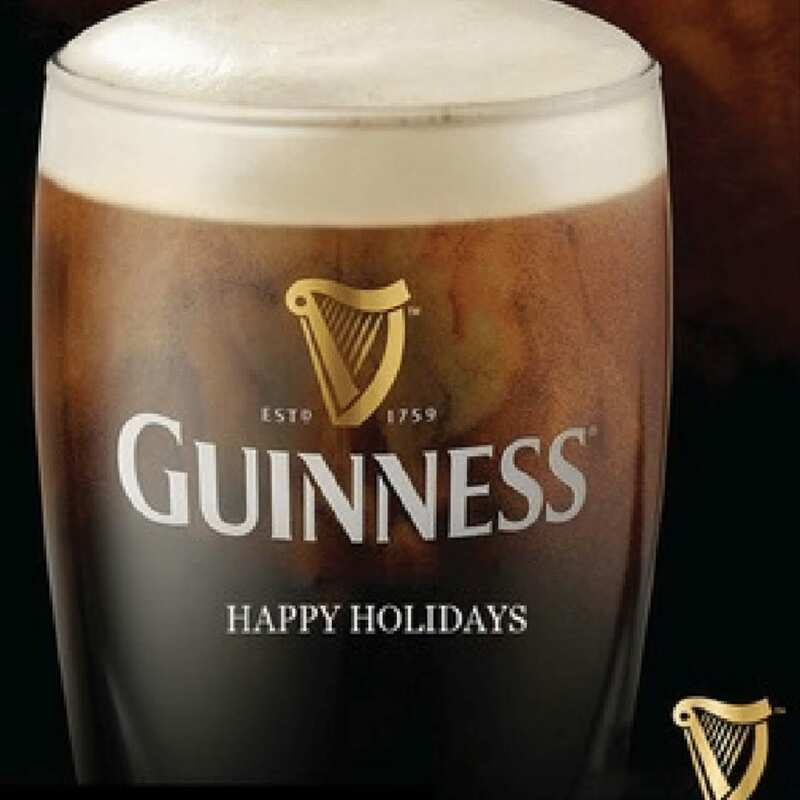 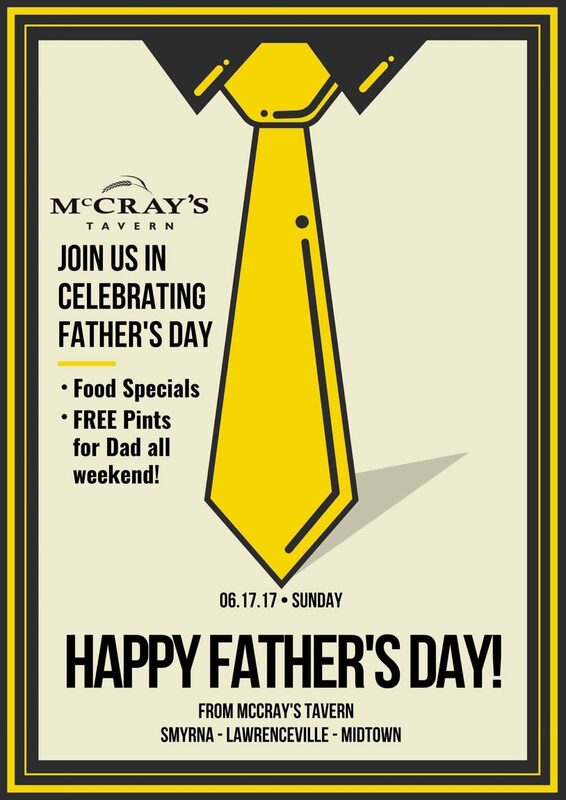 We know what dad craves on Father’s Day, FREE pints and weekend specials that include N.Y. 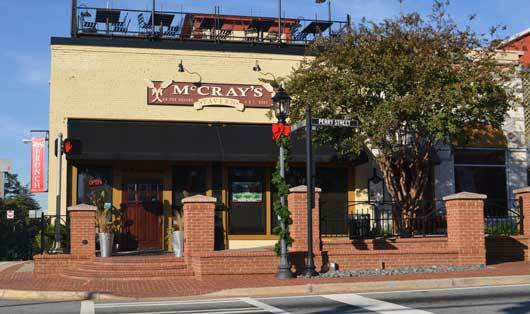 Strips to Crab Cake Benedicts. 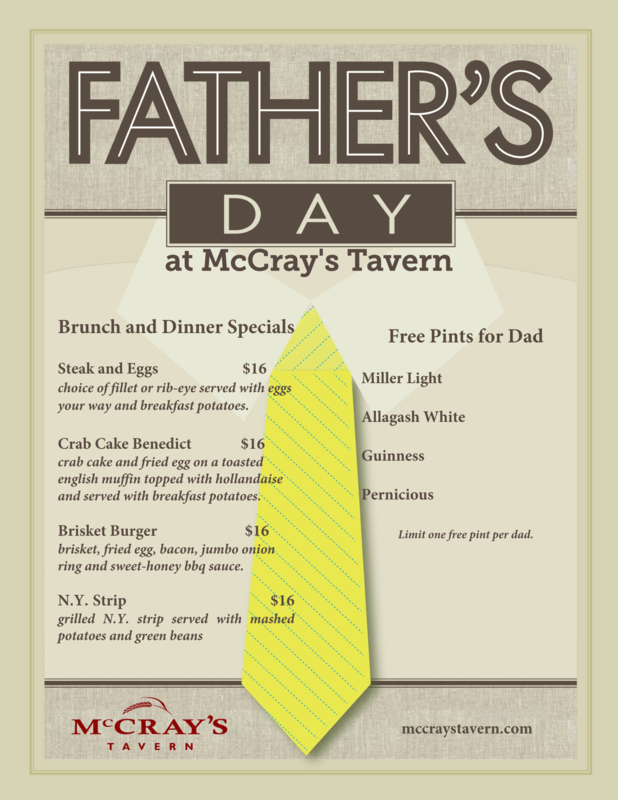 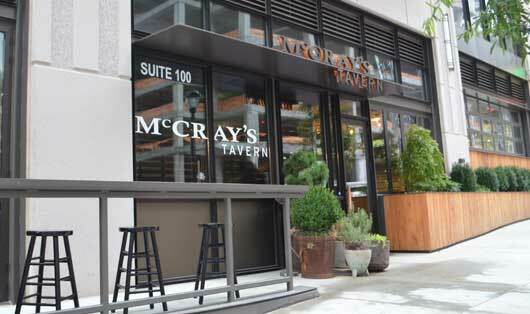 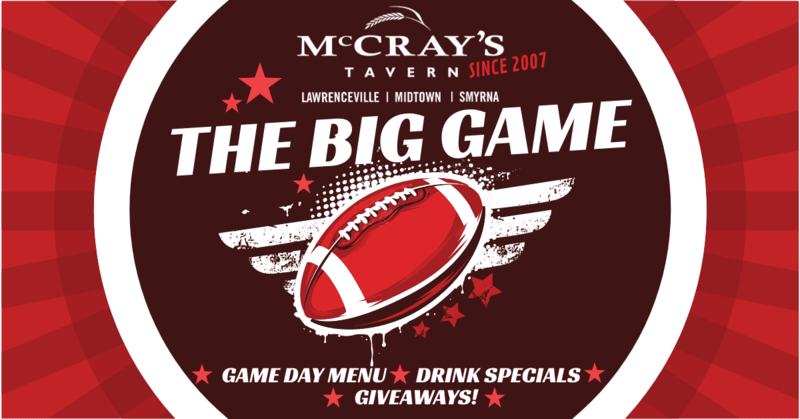 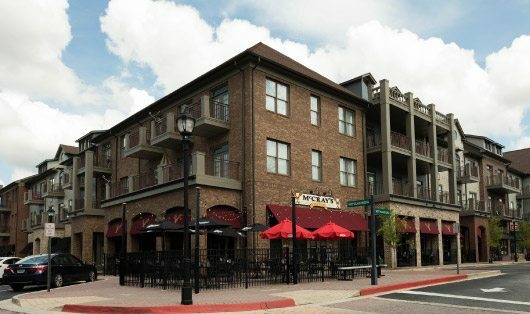 Whether dad likes catching the games on tv with a juicy steak and a bourbon, McCray’s Tavern has you covered!